Try your hands on becoming a top S.H.I.E.L.D spy by wearing a deluxe Civil War black costume made up of polyester, spandex knit fabric and polyurethane foam. 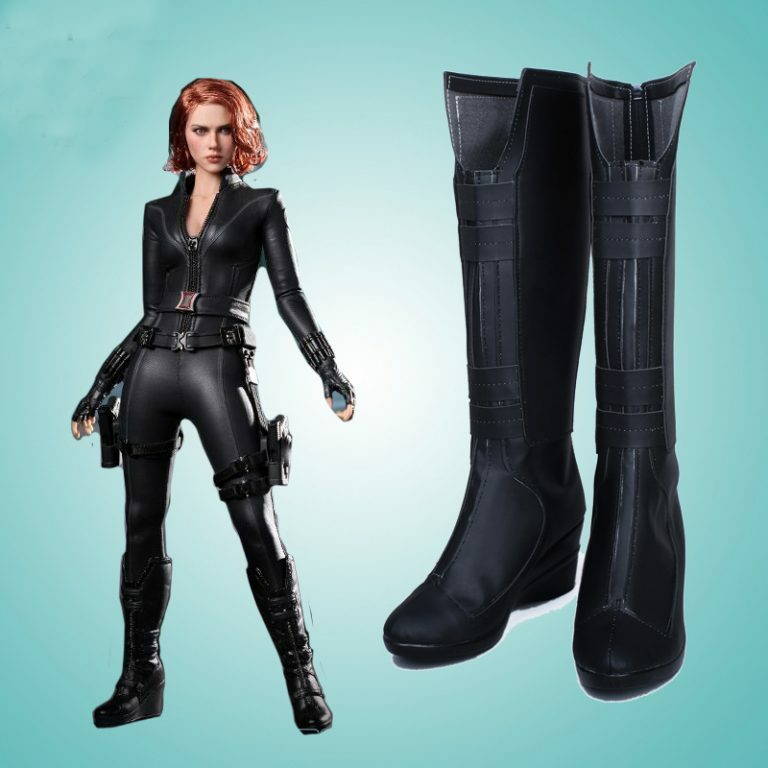 To complete the look shop online for Black widow costume with all the black widow costume accessories like the belt with a vinyl buckle, fingerless gloves or wrist cuffs, knee pads, gauntlets, boot tops and red colored wig for a comfortable experience. If you love her straightforwardness and confidence, then choose to buy black widow cosplay costume and dress up like a Black Widow and be the part of the Avengers family with Black Widow costumes for Kids and Adults and feel like a true spy and a skilled combat fighter who is self-efficient to protect herself. The name Black Widow comes from an Australian breed of spider named as ‘Black Widow’ who is said to kill its mate after mating. This deadly creature is highly venomous and dangerous just like the female protagonist who is famous with the name ‘Natasha Romanova’ featuring as Black Widow. This fictional superhero comic book is published by Marvel Comics. The protagonist is featured as a Russian spy and an antagonist of Iron Man. She becomes an agent of S.H.I.E.L.D and works as a part of a superhero team ‘The Avengers’.Buy Black widow cosplay costume for the cosplay party and feel that power and confidence of black widow. 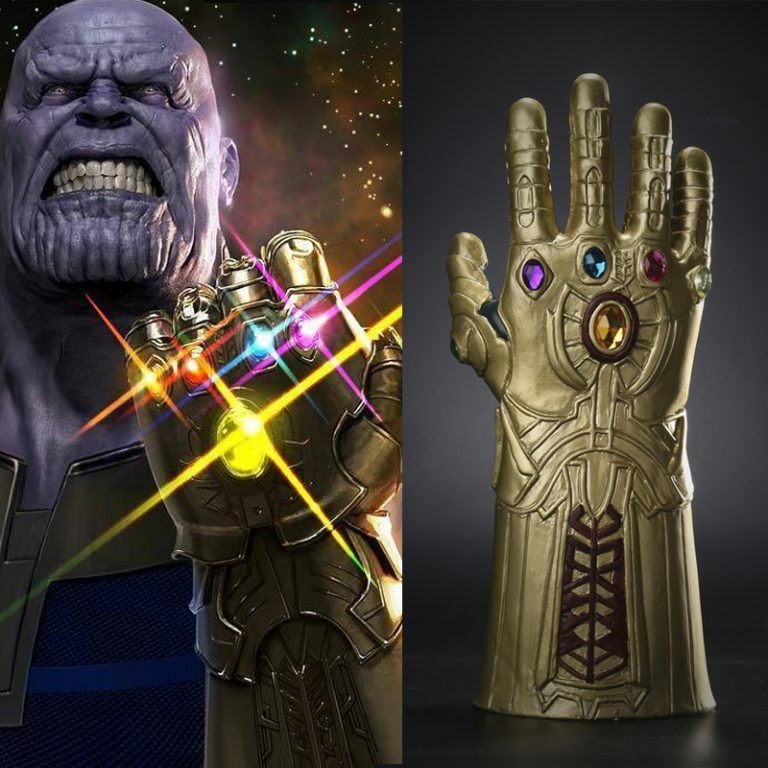 Get ready for looking some different and Latest Collection of Black Widow Costumes from the Avengers movie. The beautiful actress playing this role is actress ‘Scarlett Johnson’ featuring in superhero movies like Iron Man 2, The Avengers, Captain America: Civil War and Captain America: The Winter Soldier. This character is associated with several Hollywood movies and made her way into the hearts of several Avenger lovers. Black Widows perform all her duties dedicatedly and is a real hero hunting down enemies through a hand-to-hand battle and is expertise in combat skills. Watch her fighting against Iron Man or romancing or spying, she is just perfect at all. Go for Black Widow Costume for and Celebrate this Halloween with your friends, portraying yourself a fearless and independent woman.